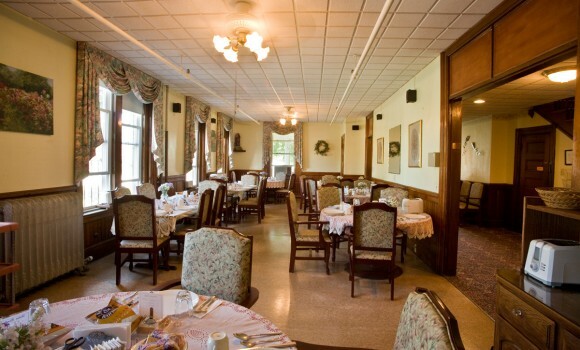 Our beautiful dining room is one of our best assets. 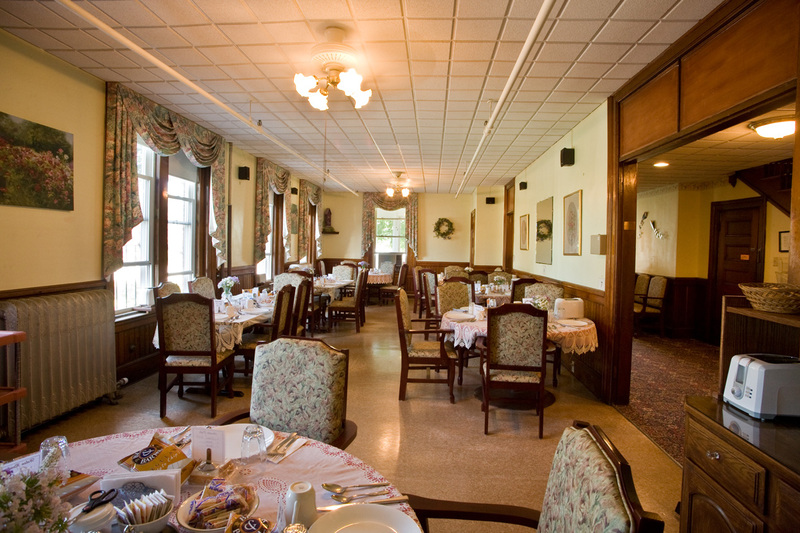 It is set with small tables and traditional place settings, creating a warm, family environment. Our food is always fresh and expertly prepared, allowing us to offer delicious and nutritious meals. I know it’s important that I eat right and healthy, and I do, but just as important to me, the food tastes really good.